property as well. Develop or buy & hold. 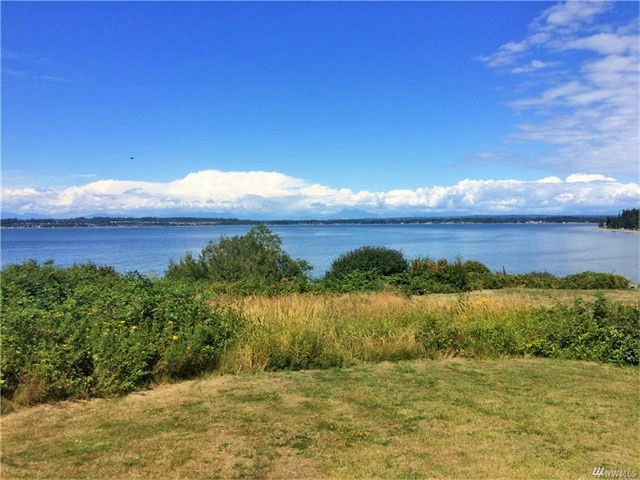 Extraordinary unobstructed Views of Birch Bay, Birch Point & beyond. 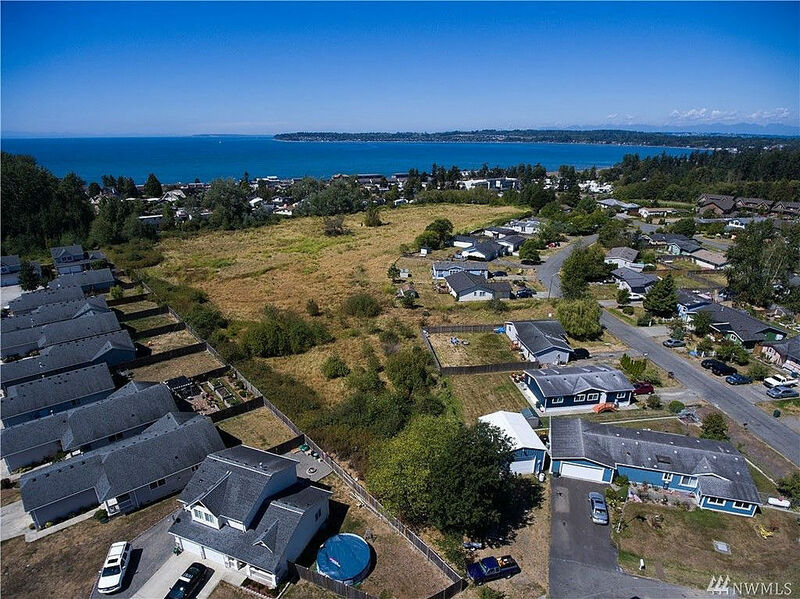 Rare 70' of waterfront footage & 79' at street & 1 of the last remaining lots in region w/genuine front row waterfront position. 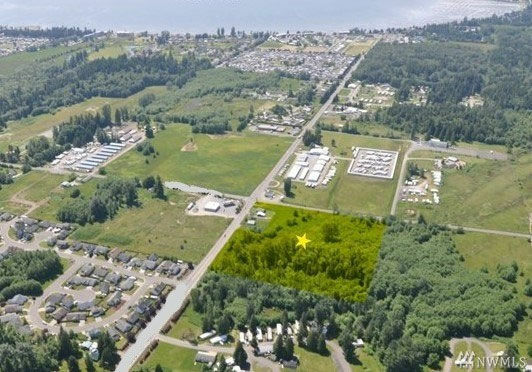 Adjacent to spectacular custom homes & located short distance to I-5, services & U.S./Canada Border crossing.